The cult classic that can still change your life... Let the dice decide! This is the philosophy that changes the life of bored psychiatrist Luke Rhinehart - and in some ways changes the world as well. Because once you hand over your life to the dice, anything can happen. 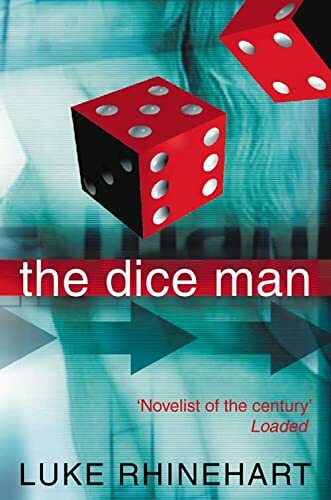 Entertaining, humorous, scary, shocking, subversive, The Dice Man is one of the cult bestsellers of our time.